Antares was facing a unique challenge. 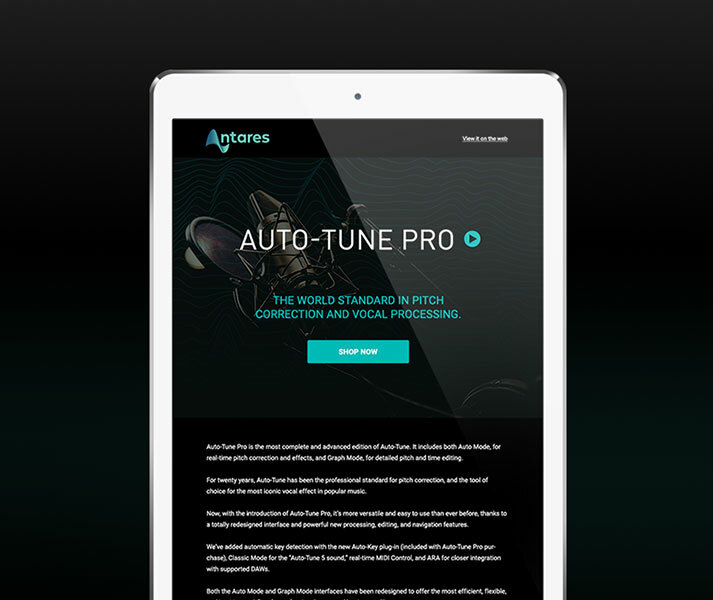 Their flagship product, Auto-Tune™ had gotten so popular that it was overshadowing their other state-of-the-art audio authoring products—the kind of problem most companies would love to have. 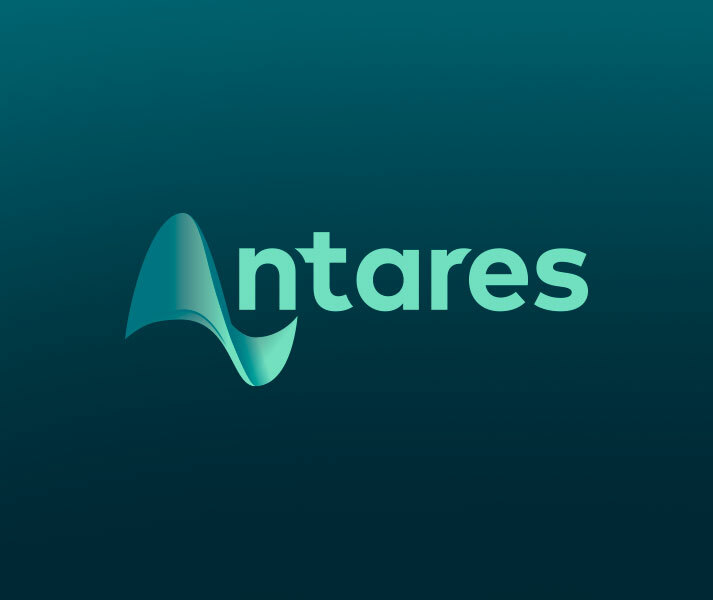 They hired us to design a logo and brand identity for Antares that would shine as brightly as Auto-Tune. The project began with a logo design, and then evolved into a new website design, tradeshow signage, flyers, banners, ads, videos, and more. 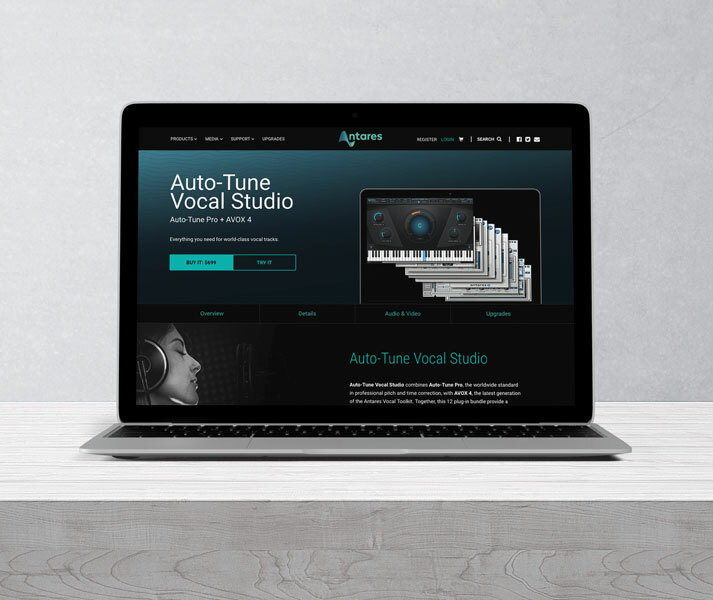 I’ve had the pleasure of working with Nyquist Design on audio industry projects for over 15 years. When we decided to rebrand our logo, I immediately knew we needed to call Nyquist Design based on past successes. Nyquist took the time to dig deeply into what our brand represents and then kept working with us until we found something we loved. Our new logo and visual branding have been a huge hit – they really came through.